We are proud to offer the world's finest sewing machines by Janome, Singer, Viking and many more.. Whatever your interest or budget, we have a machine for you! Sales and training on all machines including cad-cam software and embroidery machines. On-site repairs and servicing for local Schools and Colleges. Why not test drive some of the latest sewing machines in your own home by specially trained staff, with free practical advice. We provide servicing and repairs on all machines with local pick-up collection and delivery available free of charge. All repairs come with a 6 month guarantee. We offer a wide range of servicing options to suit your needs. A vast array of available sewing and craft materials, yarns, cotton fabrics for patchwork and quilting as well as patchwork accessories. If we haven't got what you are looking for we are always happy to order the accessories on your behalf. Each and every month we have a wide range of special offers including refurbished Janome, Singer, Husqvarna and many others. We also have EBay auctions occuring all the time, with cut down sale prices and special offers. 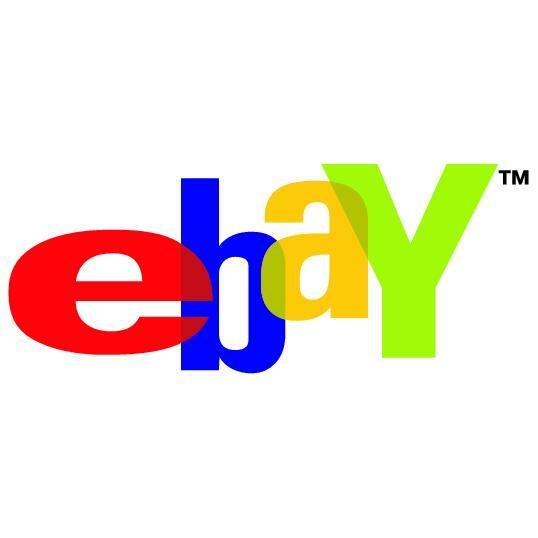 You can see all ebay items for sale on our ebay Auctions page. Remember, machines are only available whilst stocks last so call us today! !